Join the Knight’s Court! 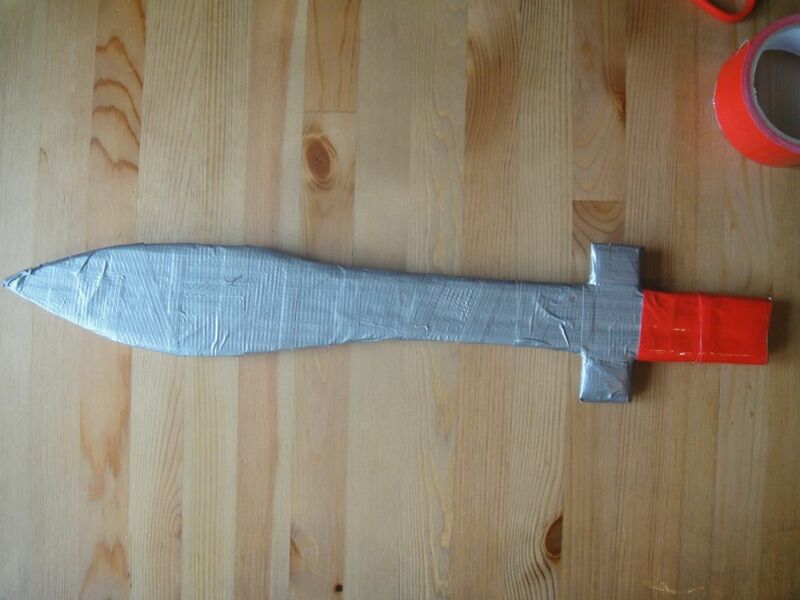 We are making Duct Tape Shields & Swords. Join us to create your own family crest. Pre-registration is required. Fill out the RSVP bellow or contact Rachel Plant, Youth Services librarian at rachel.plant@bixbylibrary.org or 802-877-2211. Suggested for ages 6-8. If under 8 years old, parents must be present during the program. Only 8 spots available. Please bring 1 roll of silver & 1 roll of gold duct tape and 1 box knife.